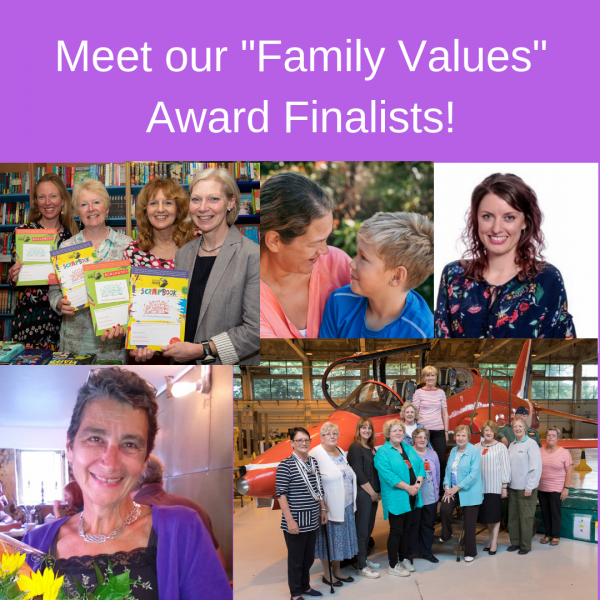 The popular Family Values Award is one that appeals to a wide number of nominators, as it encompasses so many people. 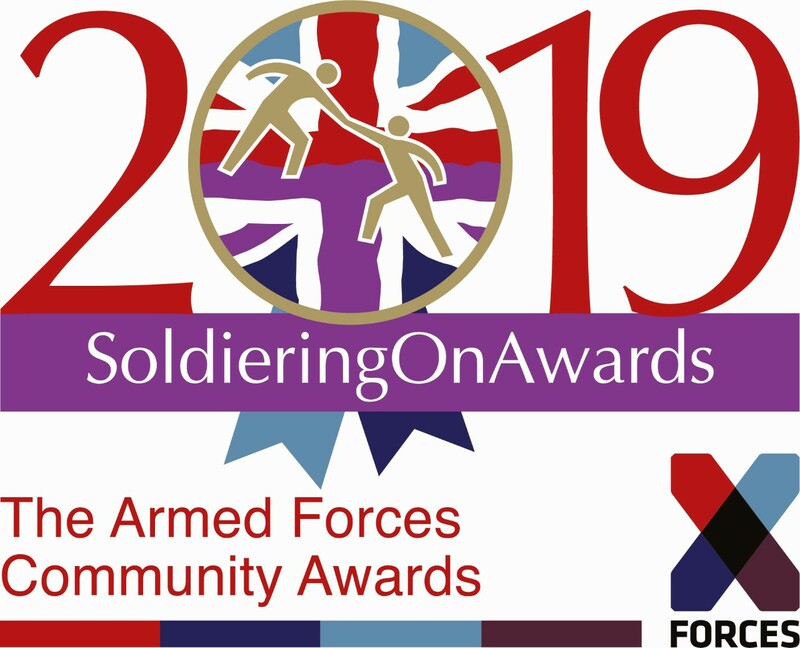 The Award is in recognition of a person, family or group whose selfless commitment, dedication and support for others in ensuring that they are cared for is a shining example of Family Values – and, throughout the Military Family, we have many, many examples. Reading Force – using a shared love of reading to help 130,000+ Forces children to deal with separation anxiety and strengthen family bonds through communication. The Ripple Pond – a national support network for the mothers of seriously wounded servicemen and women, with a buddy system and online support groups. Louise Fetigan – a former soldier who set up the Little Troopers charity to support military children, celebrating and recognising them for the resilience they learn at such a young age. The War Widows’ Association – the only organisation in the UK that represents widows and widowers irrespective of the age, service or rank of the partner who served. Jamie Small – a 10-year-old fundraiser who has raised over £6,000 for SSAFA, which supported him and his mum after his father passed away following 21 years of service. Click here to read these Finalists’ stories and find out why the judges found each one remarkable and worthy of recognition.